to help you look your very best? 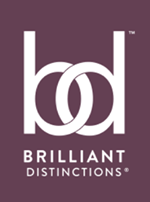 Save $50 on your next treatment with Brilliant Distinctions®! Underarm hair, begone (for less)! We all know the summer heat lingers through the end of September, so take advantage of our underarm hair removal special! Just $400 for 6 treatments. Schedule by August 30 for first treatment through the end of September. "Best thing I ever did for myself. At Dr. Keefe's office, I felt totally comfortable." of Virginia patients in the Shenandoah Valley. $1,000 Off A Revolutionary New Service: Profound! Dimples on your face are cute. Dimples on your thighs? Not so much. to keep your skin smooth. 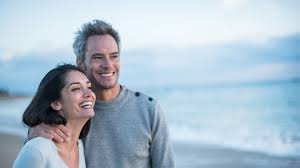 Schedule your Profound treatment by August 30 and get $1000 off! ‍The appointment must take place before the end of September. Fat Reduction in 25 Minutes! No Scars. No Incisions. No Pain. No Downtime. 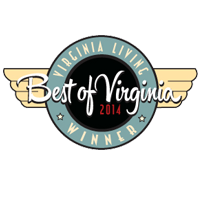 We are pleased to announce our new location in Charlottesville! Book your free, no obligation consultation now! 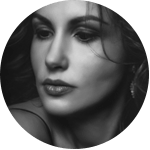 Board-Certified Otolaryngologist (ENT) and Facial Plastic Surgeon, specializing in in-office cosmetic and sinus surgery, including combination of aesthetic laser procedures, treatments, and injectables to achieve long lasting, natural results. 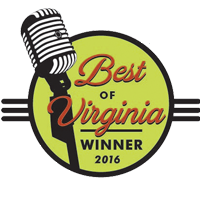 Discover why Dr. Stephen Keefe has been honored twice as a Best of Virginia Award-Recipient by Virginia Living, and Awarded the Gold Award,Best Bedside Manner by OurHealth Magazine for the 4th consecutive year! 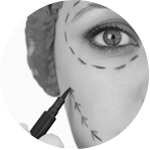 Our dedicated team of aesthetic specialists are committed to giving you the best possible surgical and aesthetic laser results. "Look Great, Feel Great!" 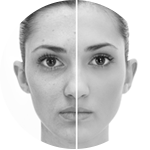 We offer minimally-invasive treatments that can provide long-lasting relief for chronic sinus pain. Severe sinus sufferers: learn more about these life-changing in-office procedures. 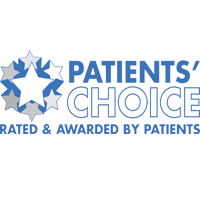 "Dr. Keefe is one of the best doctors I have been to." He is so friendly and nice. He explains so you can understand. He doesn't try to rush and get out of the room. He makes sure that you understand what's going on. You don't find doctors like that anymore. I would recommend Dr Keefe.